Oh my, I am so thrilled, honoured and surprised!! The gallery was so full of amazing cards, I didn't think I stood a chance!! 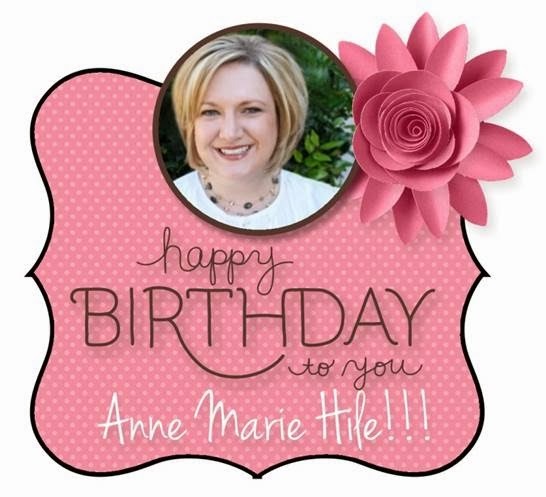 Thank you SO much Lori for picking my card!!! 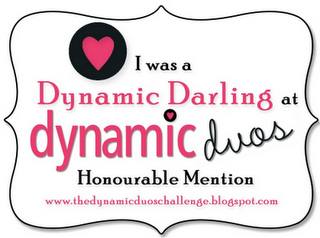 And thank you Dynamic Duos for running such a fun and fantastic challenge each and every week. I so appreciate all of the hard work that goes into it! Thank you, thank you, THANK YOU! thank you janet z. for picking my card as a HM! congrats to the winner and other HMs! Thank you Susie for choosing my card!!! I always enjoy playing along with you all! congrats to all the winners! I look forward to seeing the new duos! 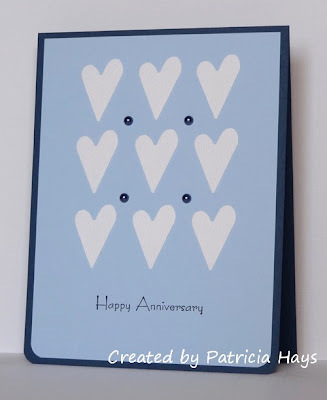 Thank you Debbie for picking my card! Congrats to all the other winners! 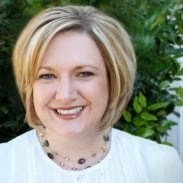 You are very welcome Charissa, very well deserved! 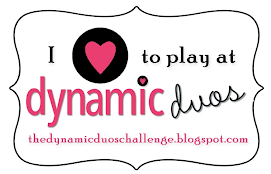 Thank you to all of the Dynamic Duos team for the terrific challenges every week.